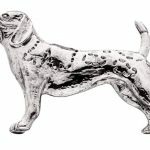 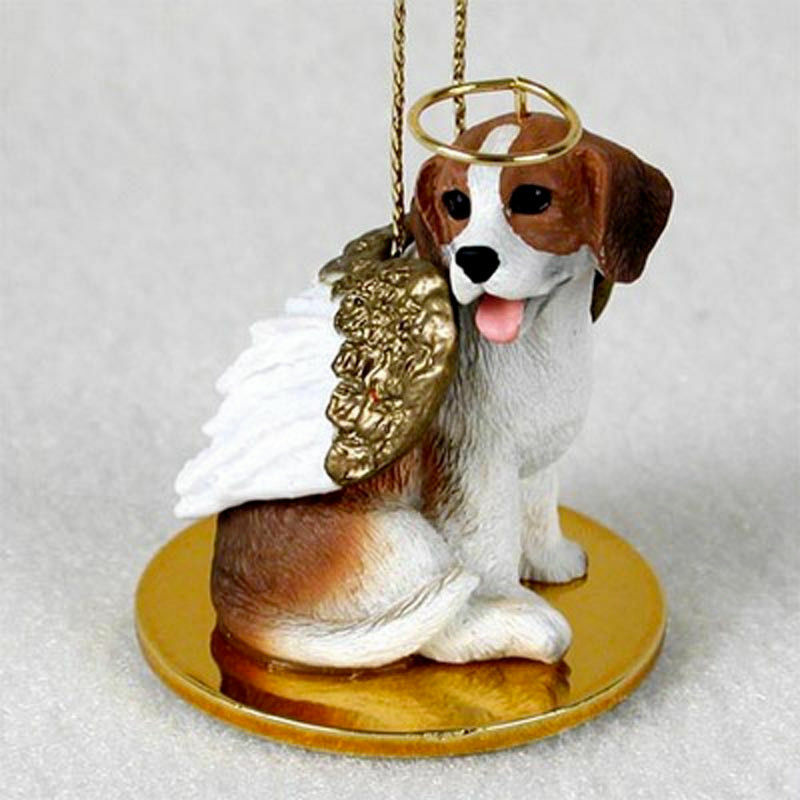 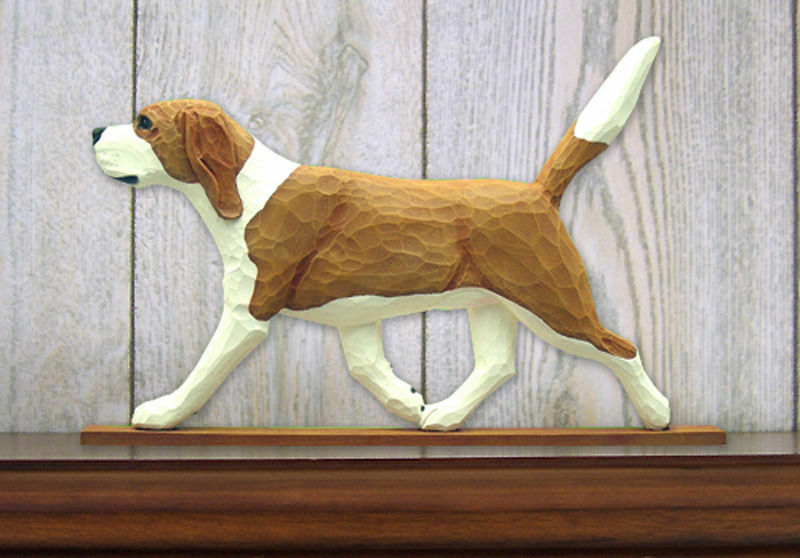 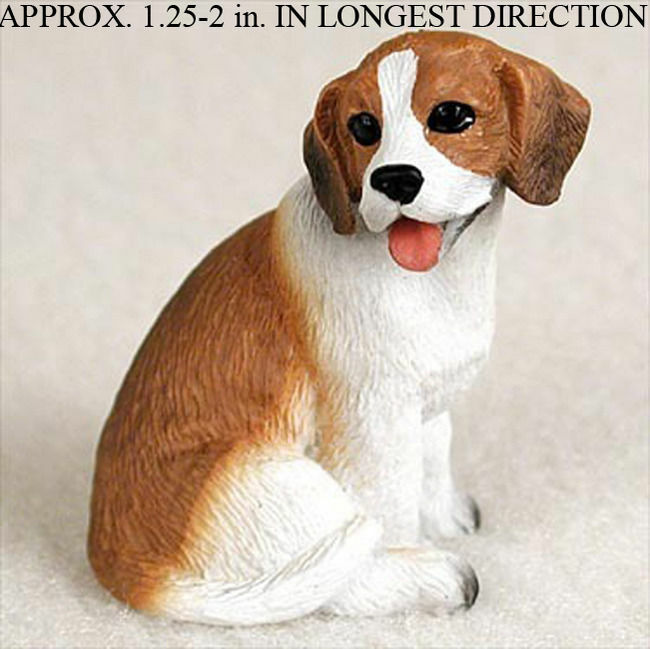 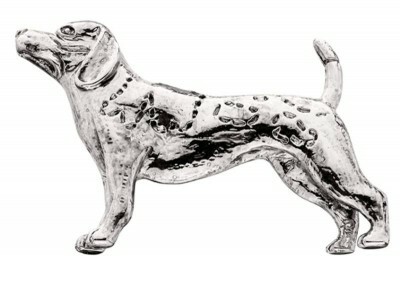 These mini Beagle dog figurine magnets are exquisitely detailed and finished in silver. 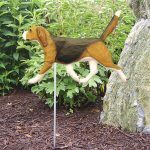 They make a great addition to any refridgerator or magnetic surface. Good things come in small packages, and these magnets are no exception.